I love themed potlucks at work. So when it was decided that we would do a Halloween themed lunch after I received my October issue of Everyday with Rachel Ray, I was more than ecstatic. The question was, “what to make?” I wanted something simple yet something that everyone would enjoy. So why not make some Pigs in Bandages and Monster Munch? 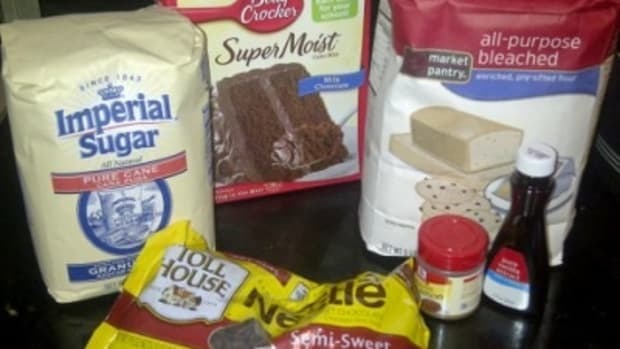 If you are needing a quick item to take to your next potluck, try these two things. They will be a hit. You will hotdogs, large flour tortillas, and shredded cheddar cheese. 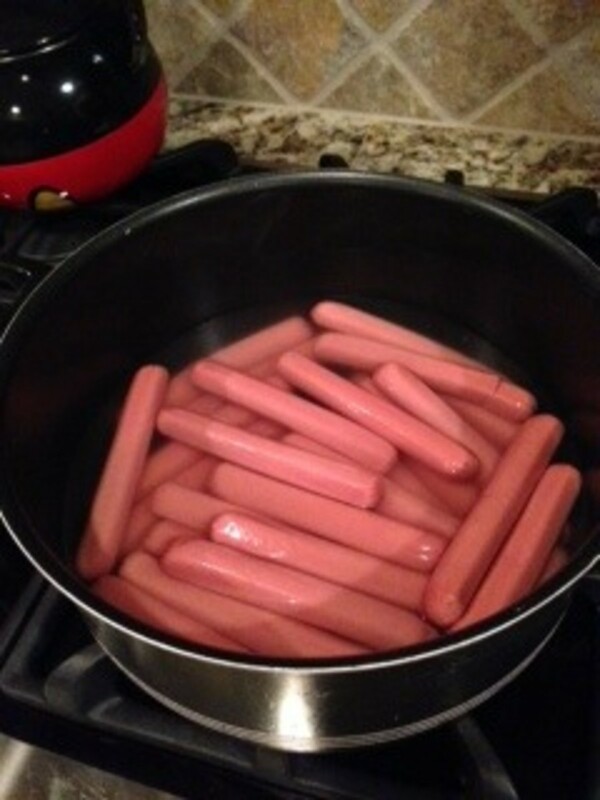 I first boiled a few packages of hotdogs. I used turkey dogs just because I figured more people would eat them. Turkey is more healthy, right? After boiling the “pigs” I covered a flour tortilla with the cheese, and then microwaved it until all the cheese was melted (about 30 seconds). 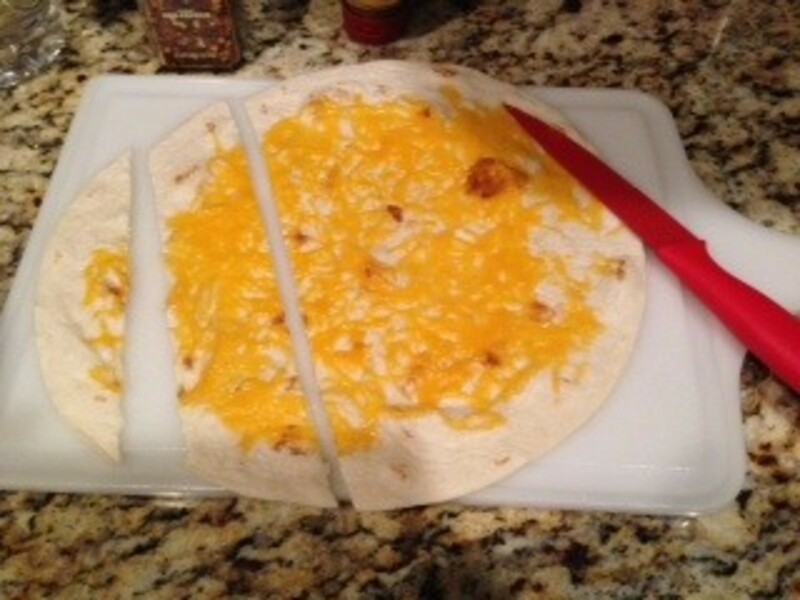 I then cut the tortillas in strips. I tried the strips thin and thick. They covered the same, so it doesn’t really matter on the size of the cut. 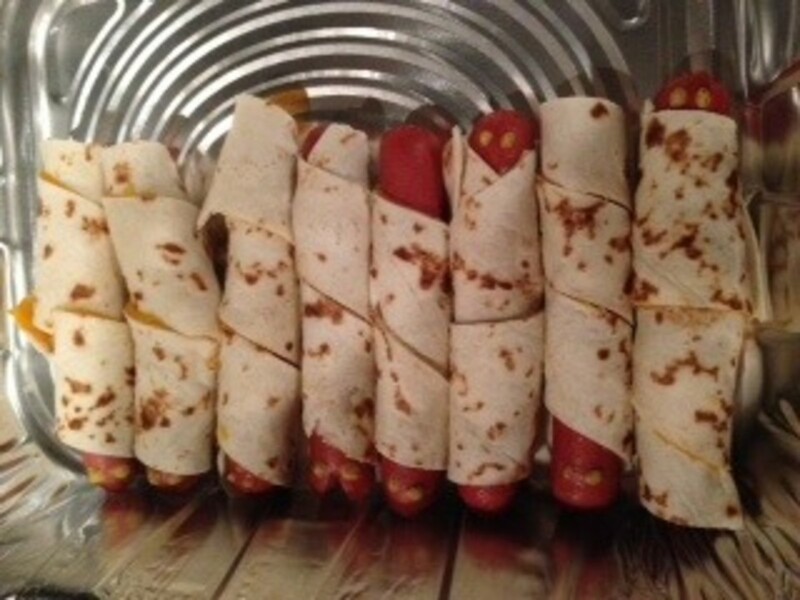 Next, I wrapped the tortilla around each hotdog, making a small space for the “face”. Last, I took a toothpick dipped in mustard, and made two yellow eyes for my bandaged wrapped piggies. The Monster Munch is just as simple, if not simpler. 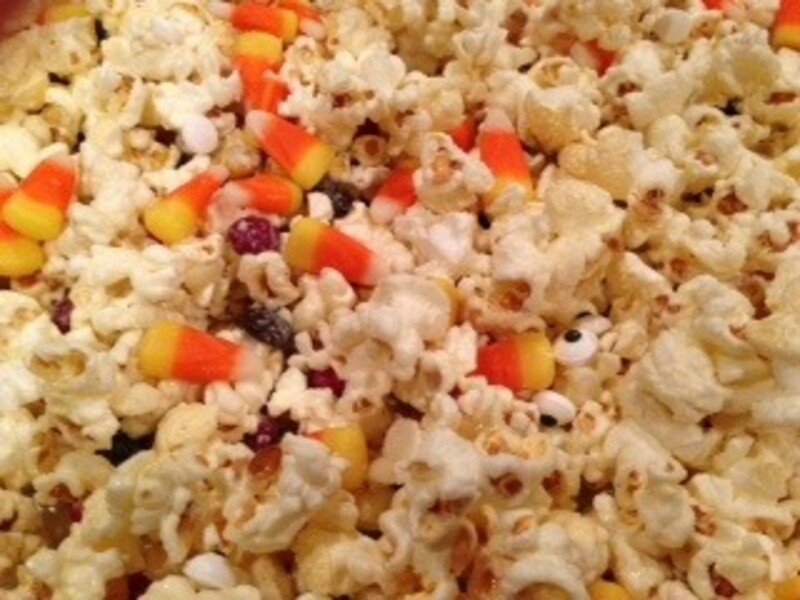 All you need is popcorn, Almond Bark, candy corn and M&Ms. First pop your popcorn. We have a popcorn machine that pops movie style popcorn. The boxed popcorn works well too, just make sure you get the more junkie kind. Nothing too healthy because it won’t taste right. 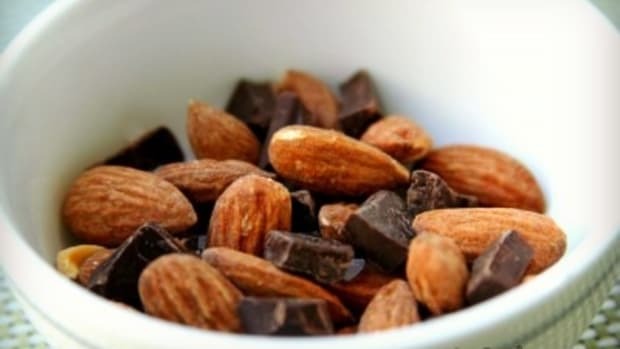 Next melt your Almond Bark. Start out at 30 seconds. 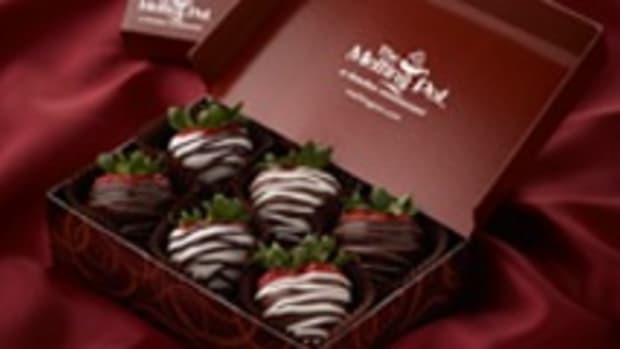 Stir, then continue melting using 15 second intervals. 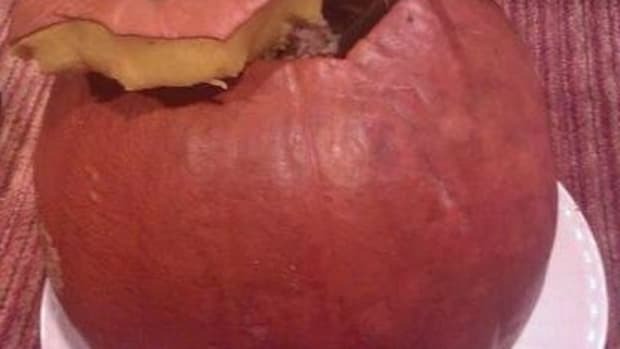 This will keep the candy from burning and getting too hard. My grocery store doesn’t carry Almond Bark, but it does carry vanilla flavored Candy Quick. It works just the same. 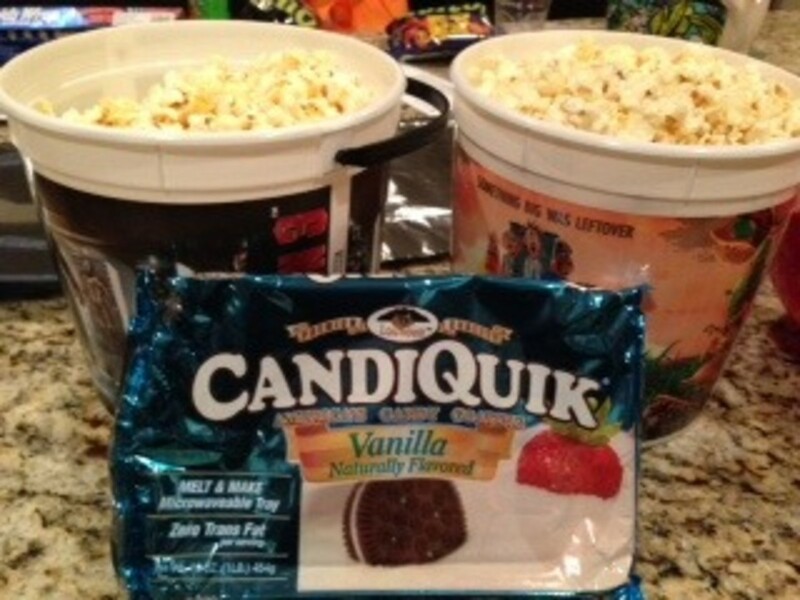 Next, pour the candy over the popcorn and mix with your hands. 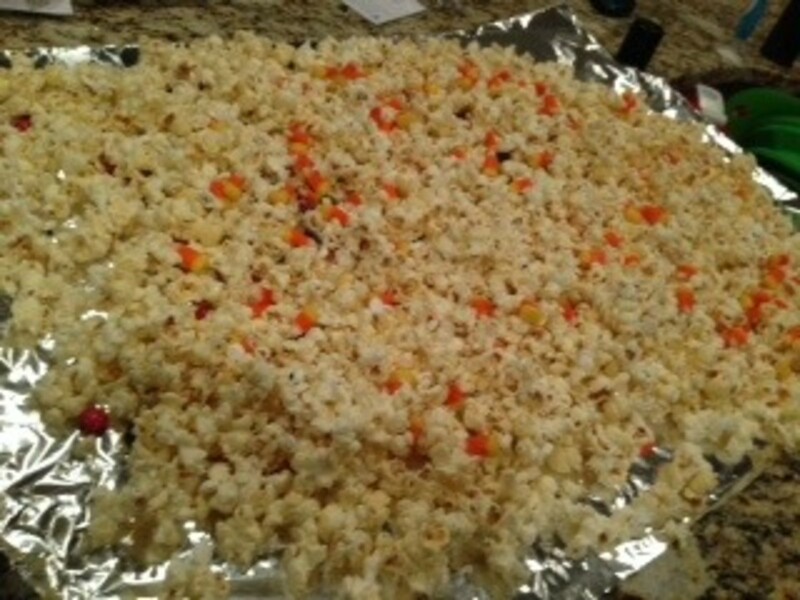 After the popcorn is coated, lay out on foil or wax paper to dry. Sprinkle with M&Ms and candy corn. I threw in a few candy eyes to really give it that “spooky ” feel. 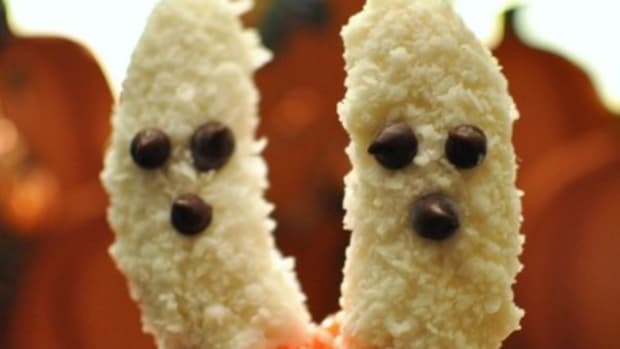 These may not be the scariest things at your next potluck, but they will be the tastiest. My Monster Munch and Pigs in Bandages are to die for (insert scary laugh here). 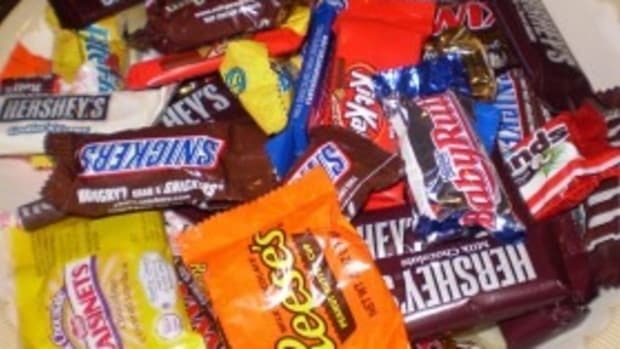 What kind of treats do you give out for Halloween? 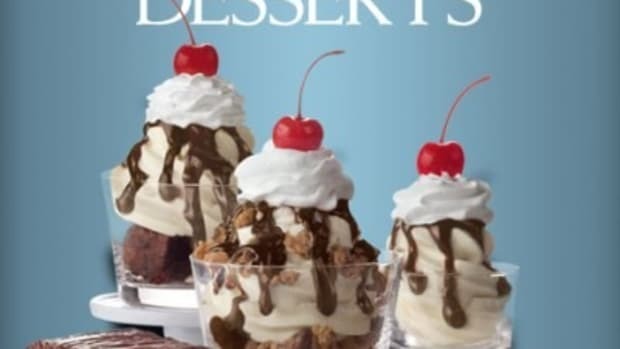 Two weeks ago, Chick-fil-A announced there would be a change to their dessert menu. I love Halloween! I love everything about it.